After a few evenings of feasting in the past weeks in the month of birthday celebration, I decided to go for something simple on the actual day, and dinner at Porterhouse in Lan Kwai Fong seems to fit that criteria. They were running a new promotional menu called so I thought this is the perfect excuse to go check it out. We went there a few times before and love the straight-forward steakhouse dishes and the relaxed atmosphere regardless of the time of the day. And the restaurant was packed to the capacity this time we went, which was hardly a surprise given it’s the night before a mid-week public holiday and this menu, called “Beef It Up”, did offer tremendous value for money for the amount of food served and the more-than-reasonable price. 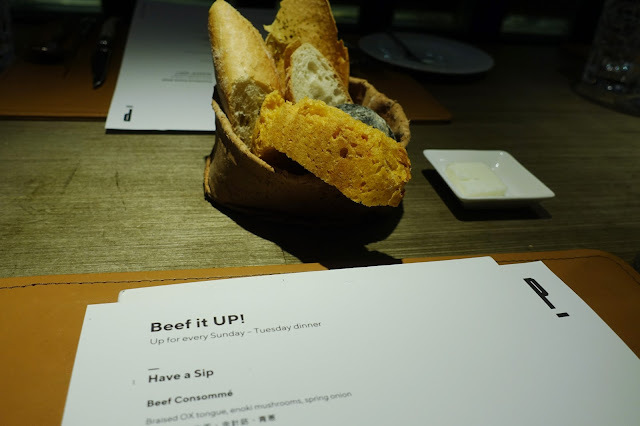 As the name suggests, main theme of the menu is beef. In fact, there were more than one kind with some coming from the Italian Marango Farm and the rest Australian “Black Angus”. 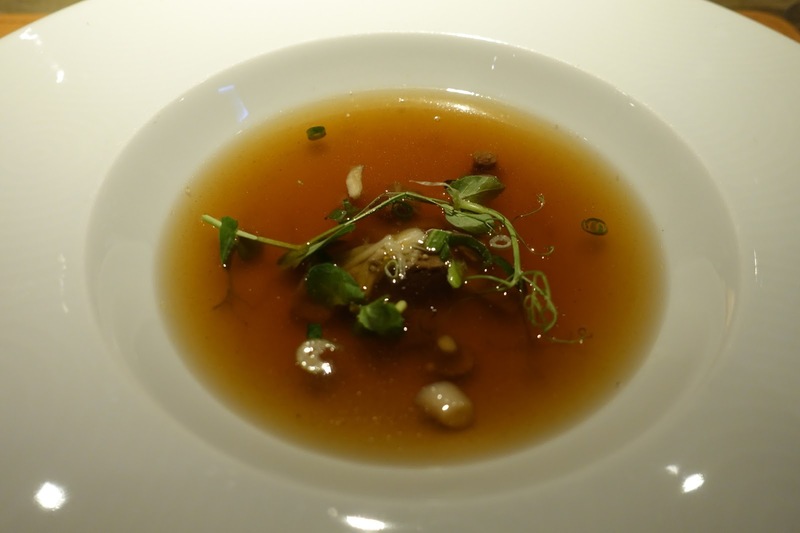 We first began with the clear beef consommé, served with enoki mushrooms and spring onions, and I love the intense but clean meaty flavor. That was followed by a couple appetizers – first the beef tartare and then the thinly sliced ox tongues served as cold cuts. 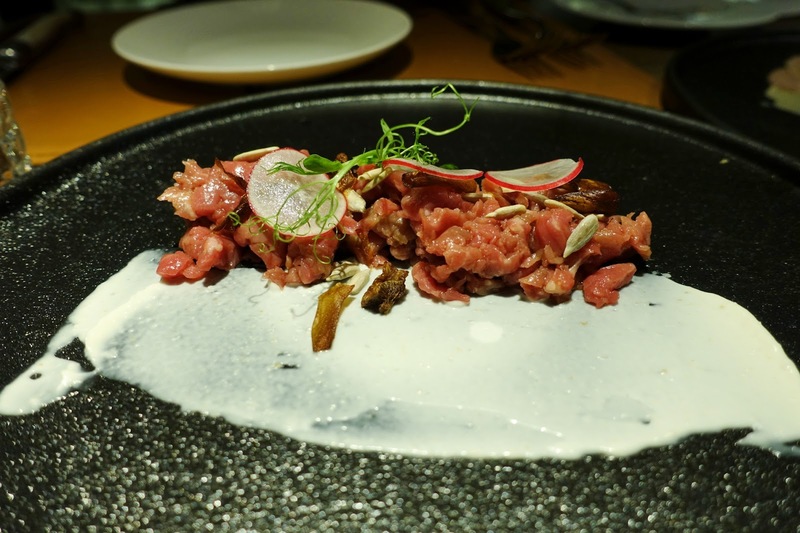 I prefer the beef tartare more served with artichoke chips and horseradish mayo, though I did wish there were more egg yolk to bring together the creamy texture. The ox tongues served with capers and tuna sauce did remind me somewhat of the Piedmontese Vitello tonnato dish using sliced Fassona veal, but the ox tongues’ flavor was a lot milder this time. 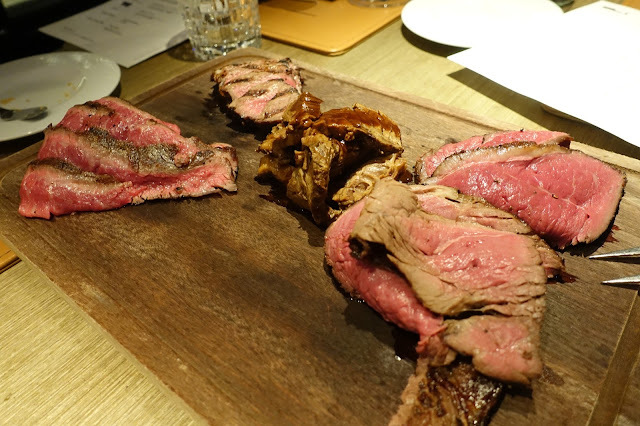 Of course, our main course was beef – with five different cuts served in a wooden platter family-style, with the option to refill one or more of those cuts. This was like a horizontal flight in wine tasting in which we were given a good portion of each so we could taste and compare. This evening my favorite was the brisket, slow-cooked in the grill to achieve that tender texture while retaining the meat jus within, and also the grilled sirloin from the Australian Black Angus, perfectly done medium-rare and served as thick slices. I just wish I had more room for the refill after finishing what were served initially. There were also a few side dishes served including mashed potatoes, fries and salad – you had no idea how much we loved the freshly done fries so much that we begged for a second helping. With the menu they even offered a good discount on their wine list which made this even more attractive. While I was thinking hard at the bottle of Chateau Lafite with the vintage happened to be the same as my birth year – that’s the perfect excuse to splurge on that one isn’t it? – but at the end I went for a bottle I pulled from my own collection, which was a much younger (10-year-old) Burgundy. Surprisingly full-bodied for a Pinot Noir, with good fruity flavor and long finish – worked perfectly well with the beef I reckon. We finished our meal in typical steakhouse fashion with a bowl of icecream sundae. 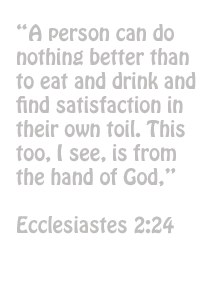 Simply delicious, and I felt like that’s exactly what I needed after all these long dinners, plus I got my meat craving satisfied. 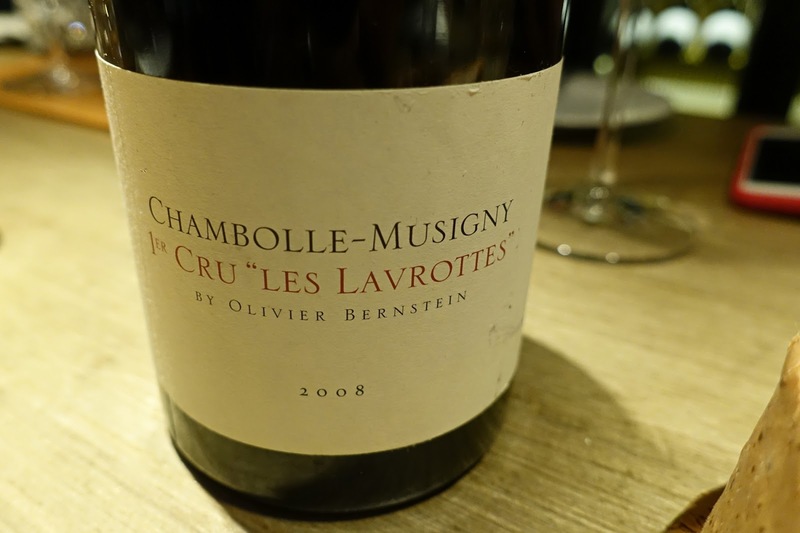 2008 Domaine Olivier Bernstein Chambolle-Musigny 1er-Cru "Les Lavrottes"